Discover, interact and connect with local and regional artists, vendors and crafters with a unique experience that fuses holiday fun and art together in many forms. Handmade and unique gifts are such a treat! 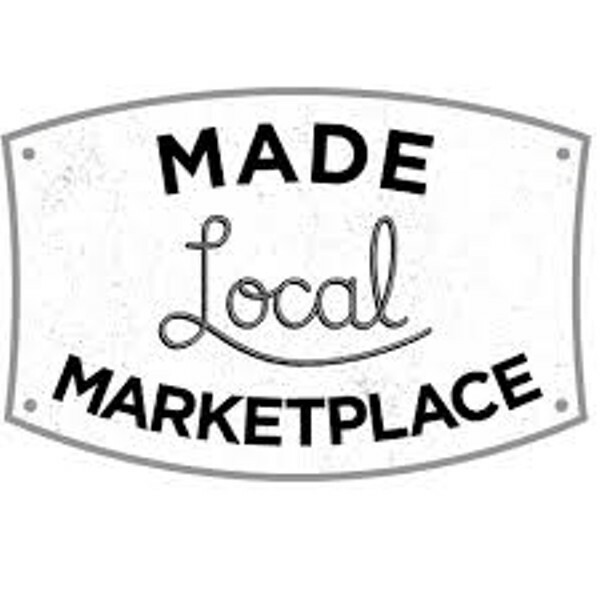 Expect to find jewelry, pottery, hand carved wooden toys, local authors, homemade soaps and lotions and more! The Winter Holidays will be here before you know it! !